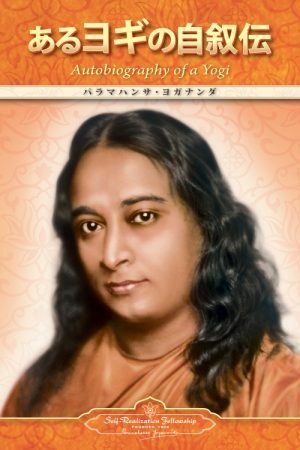 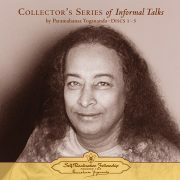 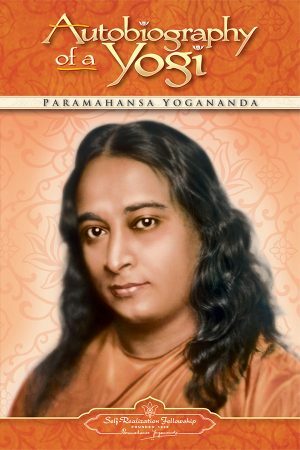 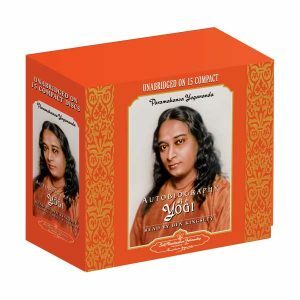 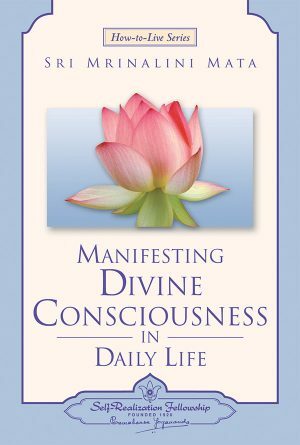 In this collection of talks, informal counsel, and personal reminiscences, Sri Daya Mata shares the guidance and inspiration she received as a close disciple of Paramahansa Yogananda, one of the preeminent spiritual figures of our time and author of the widely acclaimed Autobiography of a Yogi. 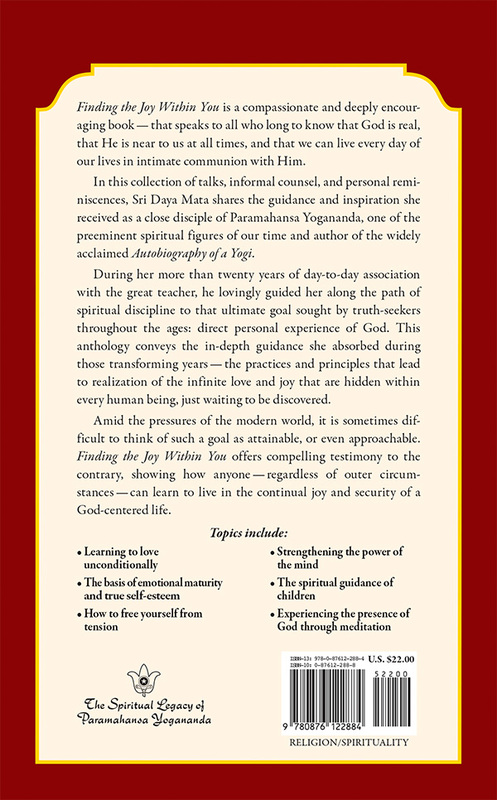 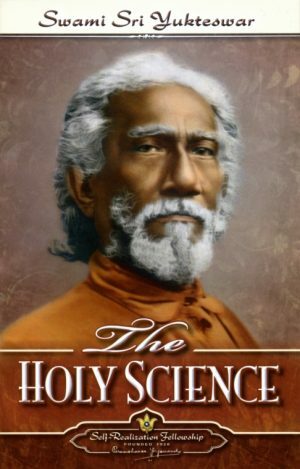 During her more than twenty years of day-to-day association with the great teacher, he lovingly guided her along the path of spiritual discipline to that ultimate goal sought by truth-seekers throughout the ages: direct personal experience of God. This anthology conveys the in-depth guidance she absorbed during those transforming years — the practices and principles that lead to realization of the infinite love and joy that are hidden within every human being, just waiting to be discovered. 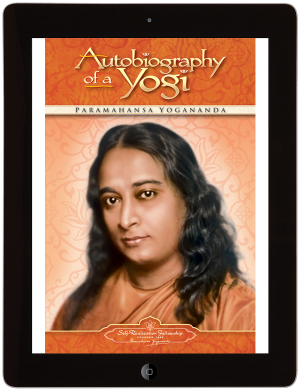 Amid the pressures of the modern world, it is sometimes difficult to think of such a goal as attainable, or even approachable. 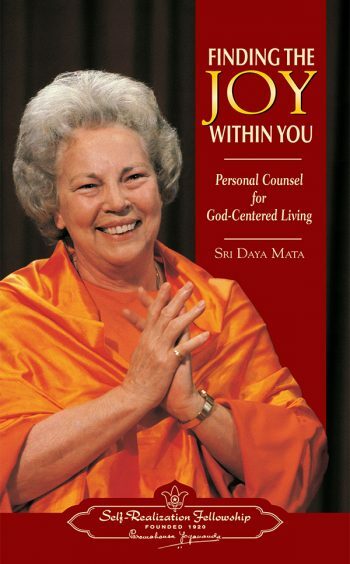 Finding the Joy Within You offers compelling testimony to the contrary, showing how anyone — regardless of outer circumstances — can learn to live in the continual joy and security of a God-centered life.